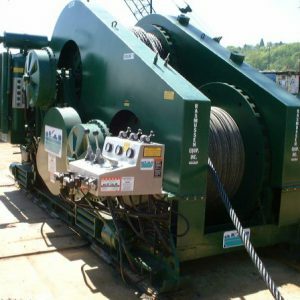 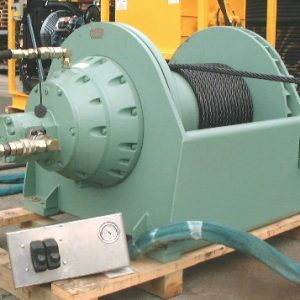 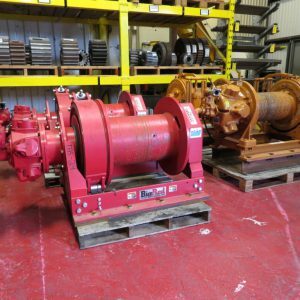 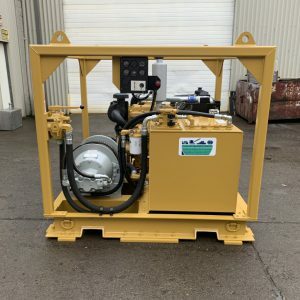 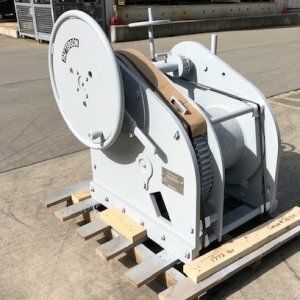 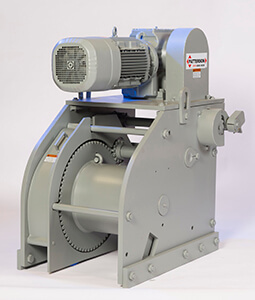 Electric Deck / Towboat Winches with dog hold ratings ranging from 40-tons to 65-tons are commonly in stock at Rasmussen’s. 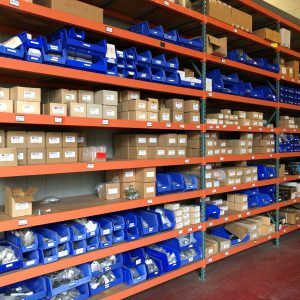 We are a stocking distributor for both WW Patterson and Wintech with both New and Used on the shelf. 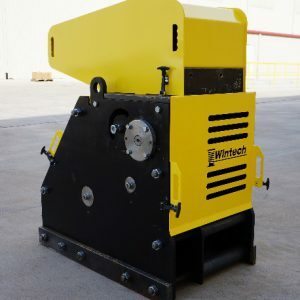 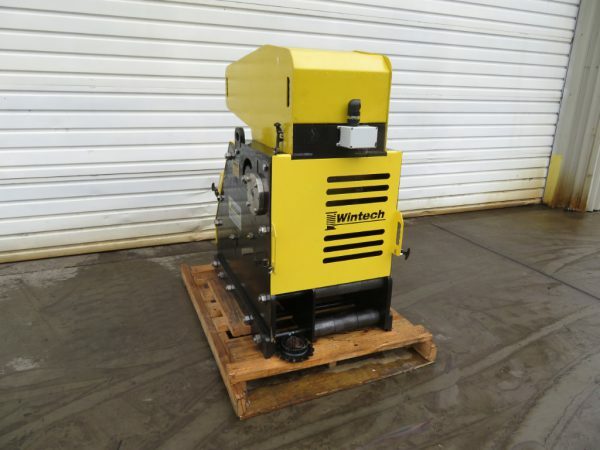 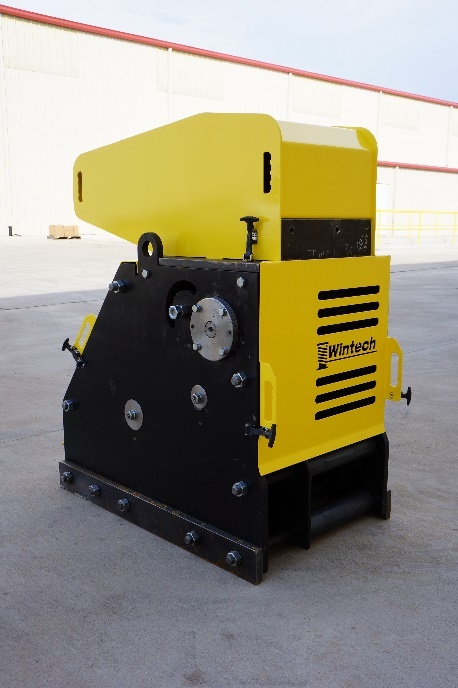 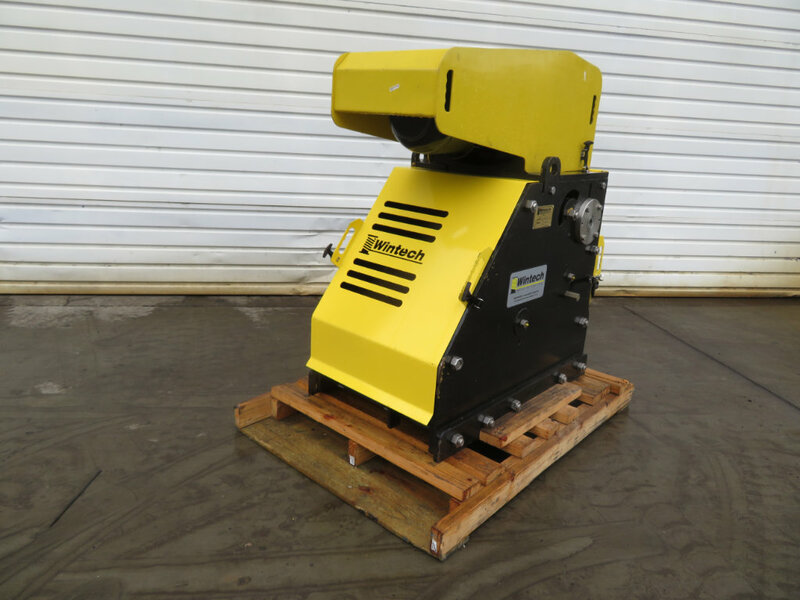 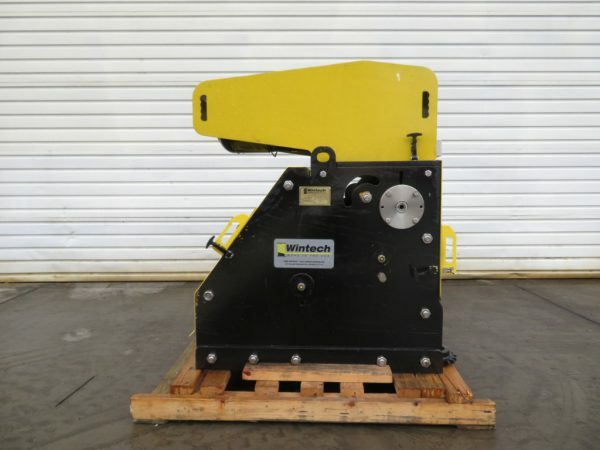 Wintech Capstan’s are also available in Electric, Air or Hydraulic. 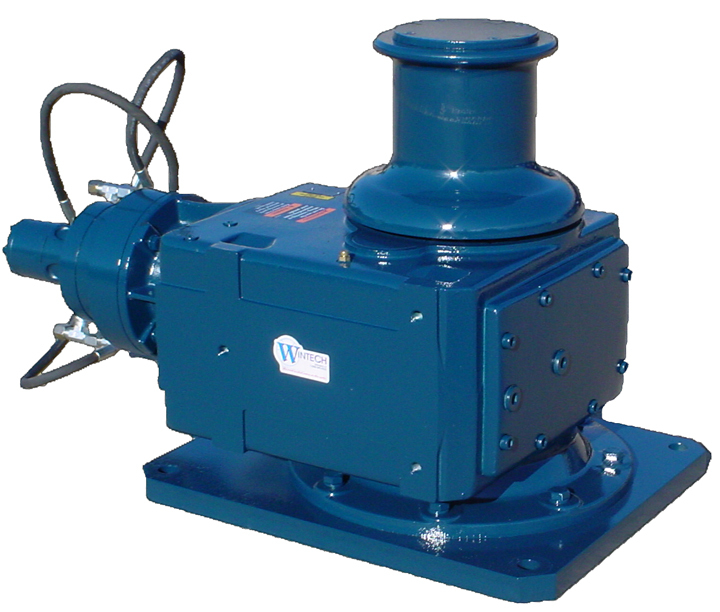 Vertical or Horizontal, Galvanized and Explosion proof options. 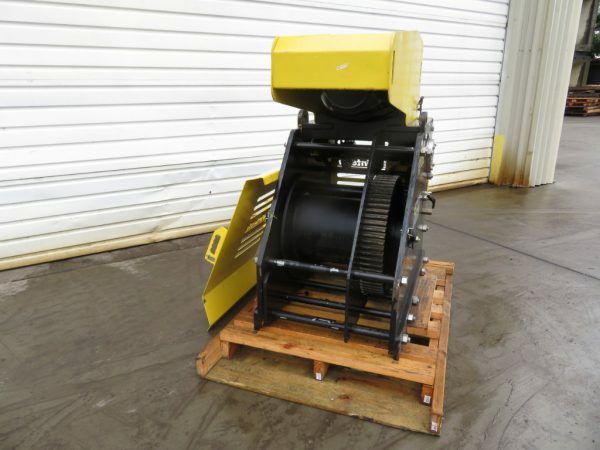 Images shown are representative samples of equipment models only.